Welcome to the first post in my new Handmade Holidays series! 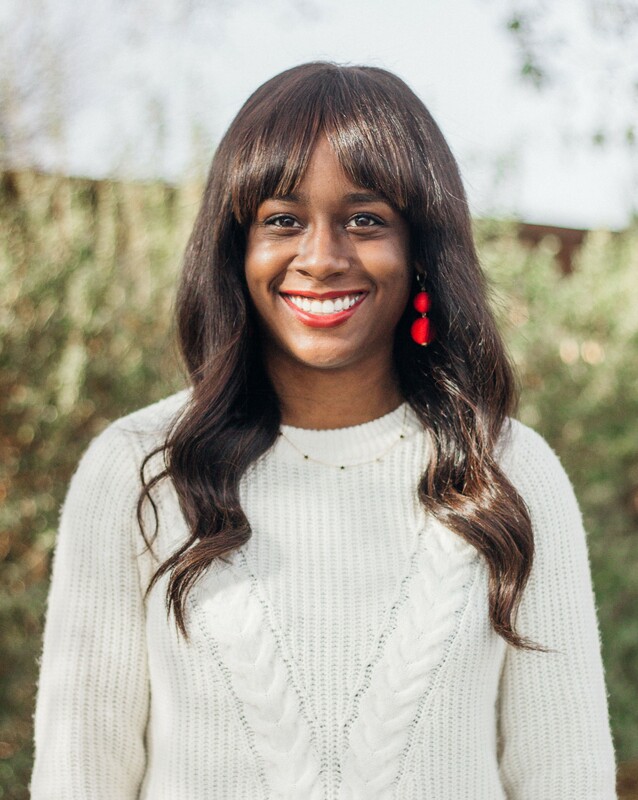 In these posts, I’ll be putting together some of my ideas/selections to hopefully inspire you during the holiday season. As I mentioned in this post, I’m making a conscious effort to shop handmade as much as possible this year, so those are mostly the type of items I’ll be showing you all. 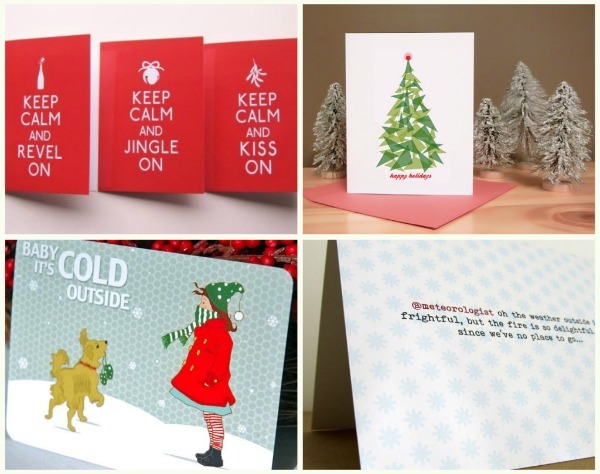 To start off, it’s not too early to be thinking about your holiday greeting cards! Christmas Tree Mod: The design of the Christmas tree on these cards reminds me of stained glass- lovely! Baby It’s Cold Outside Postcards: The title of one of my favorite holiday songs, paired with a cute illustration of a girl and her puppy. Twitter Holiday Cards: This design was totally made for all us blogger geeks out there- so cute! Christmas Cards- Falling Stars: I love the dainty falling stars in this pretty design. 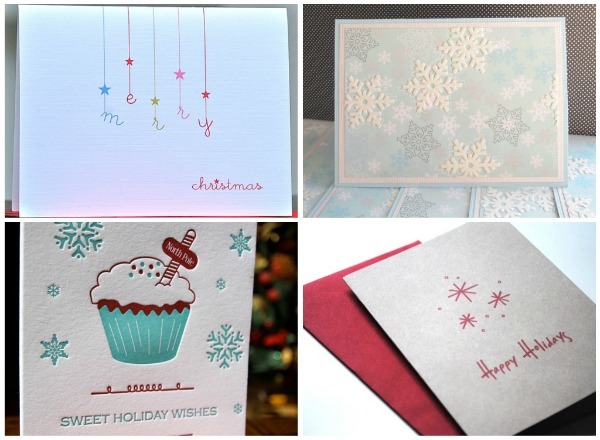 Holiday Cards- Snowfall: Beautiful snowflakes (in my mind, they’re the holiday version of stars :). Letterpress Holiday Cupcake Cards: This reminds me of another wonderful thing about the holidays- all of the sweet treats! Happy Holidays Eco-Friendly Greetings: A simple and classic design.